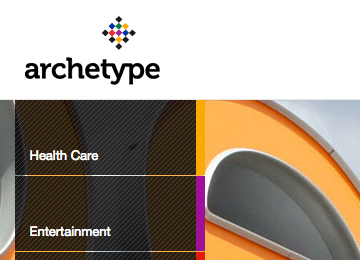 I am a UX/UI Designer and Creative Director. 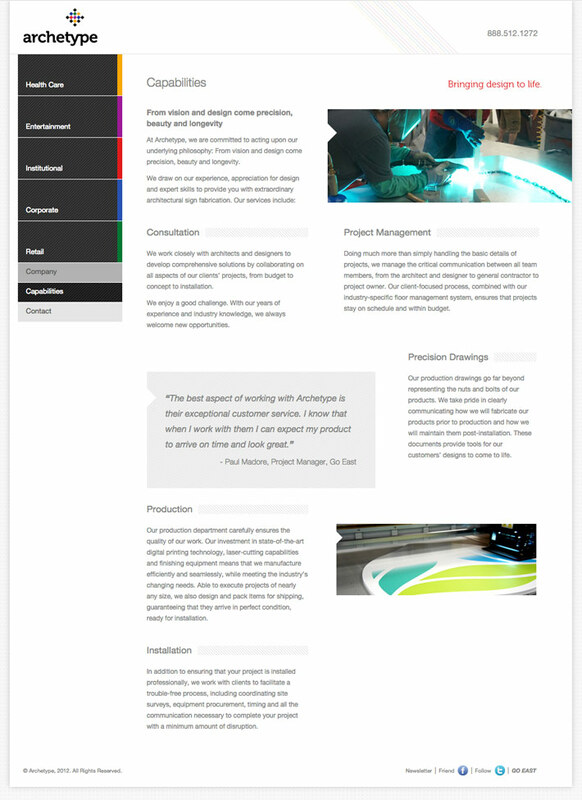 Over the years, I have worked, strategized and played in many facets of design including print, identity, web, mobile, user experience, user interface, motion graphics and 3D visualization. 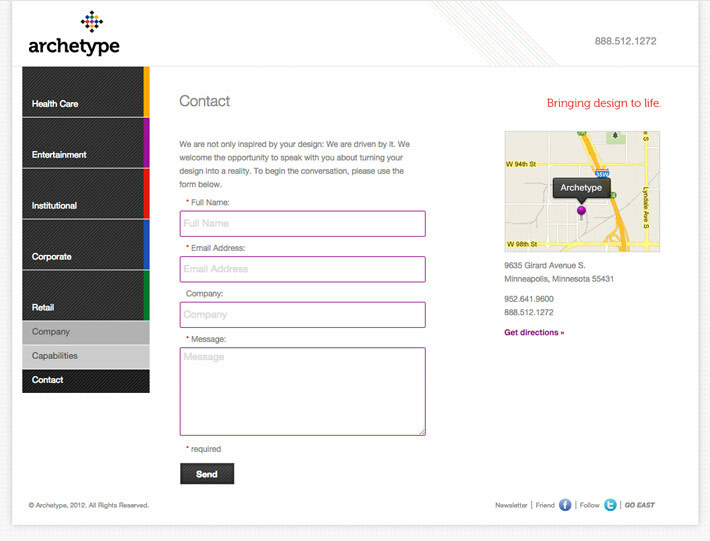 I have to admit, I also like getting my hands dirty writing custom code for web projects and prototypes. 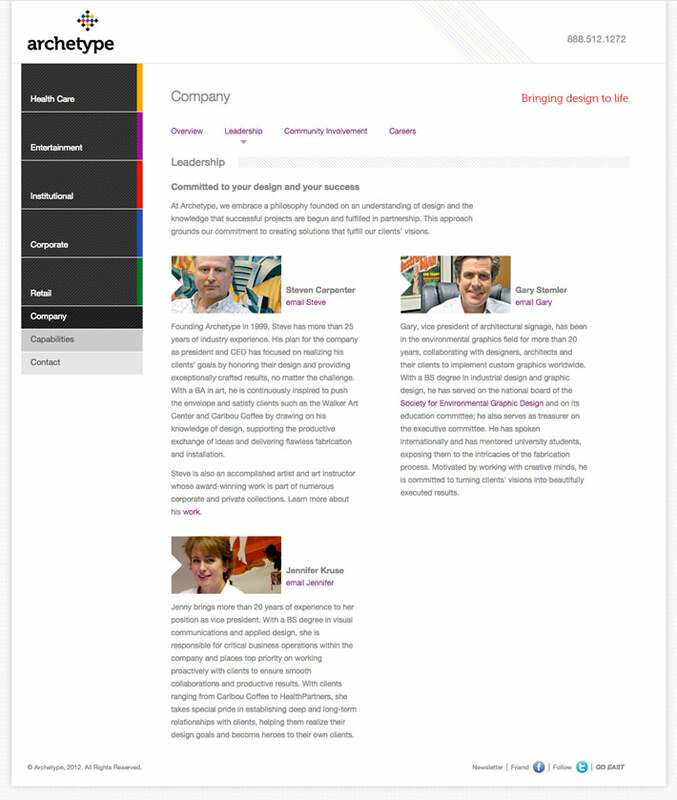 I am currently the Digital Creative Director at THREAD Connected Content working on, and directing, a range of projects for an eclectic client base. 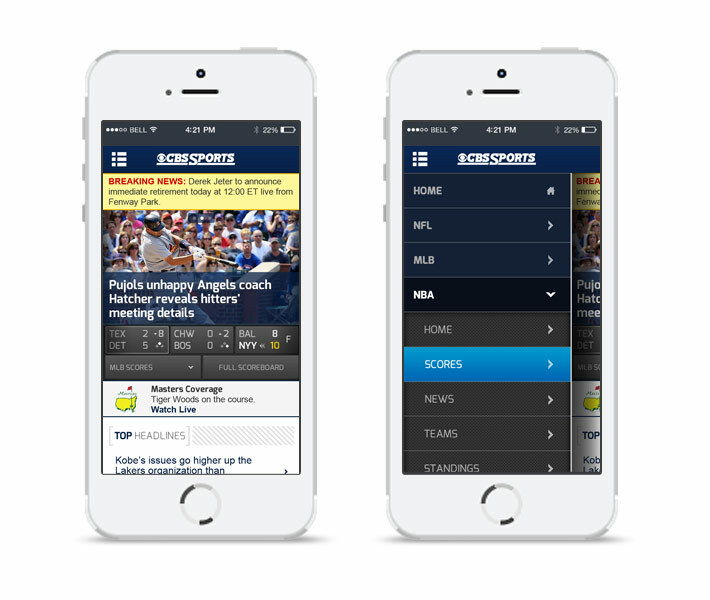 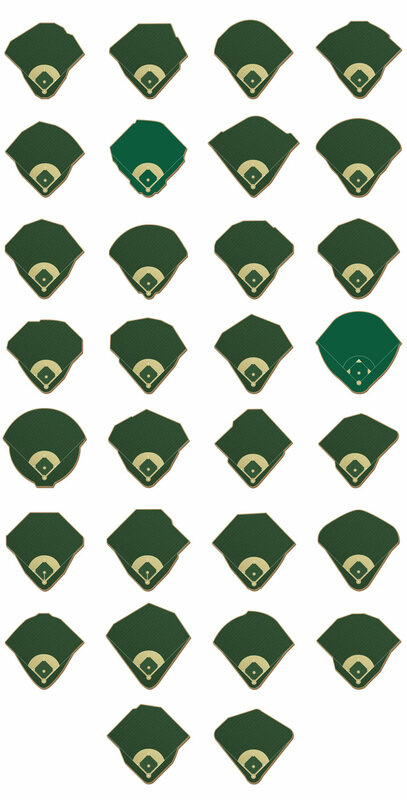 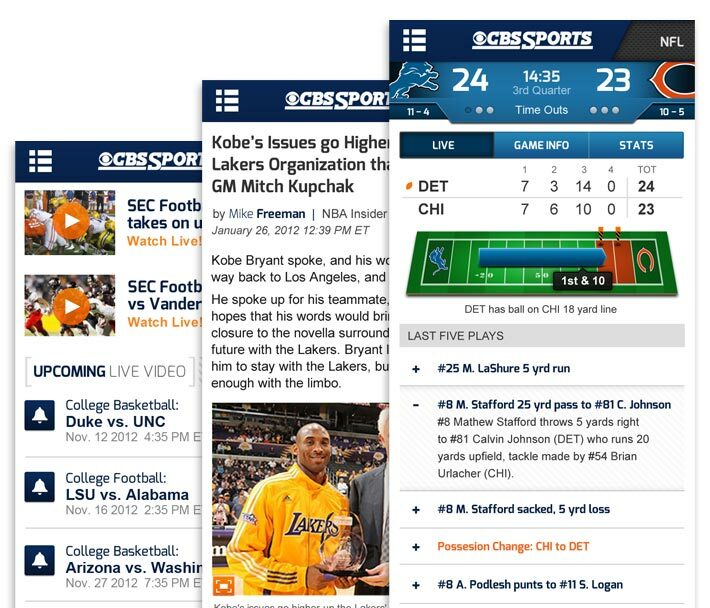 Previously, I was a Digital Art Director there and before that, a Senior UX/UI Designer at CBSSports.com designing the user interface for various products across the desktop and mobile sites. 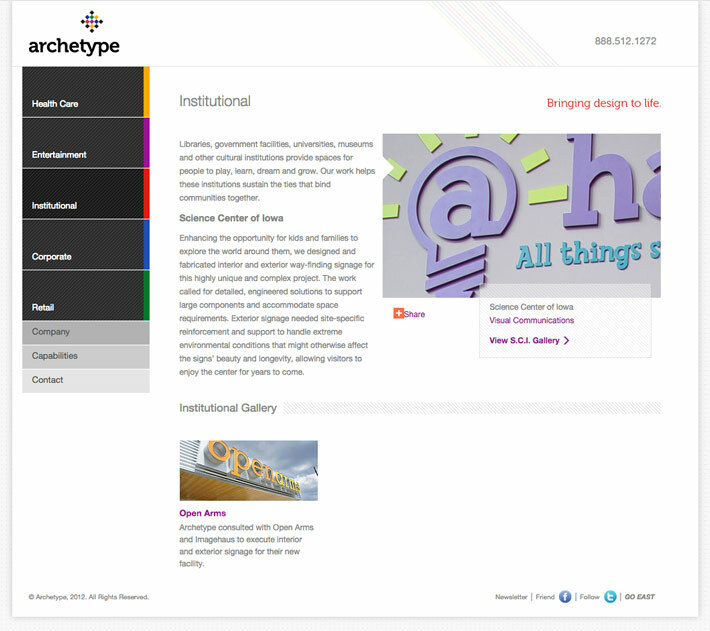 I believe that the best designs are usually the simplest — getting there is the challenge. 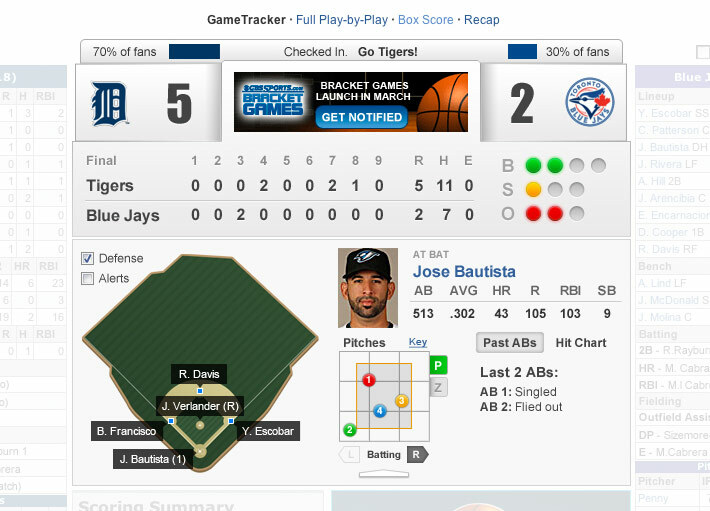 Thanks for making me a part of your day. 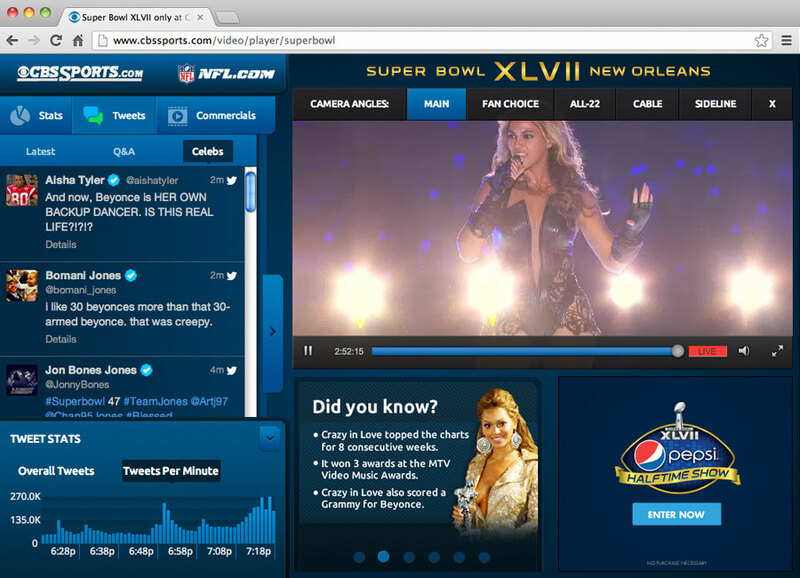 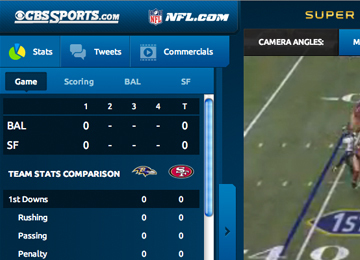 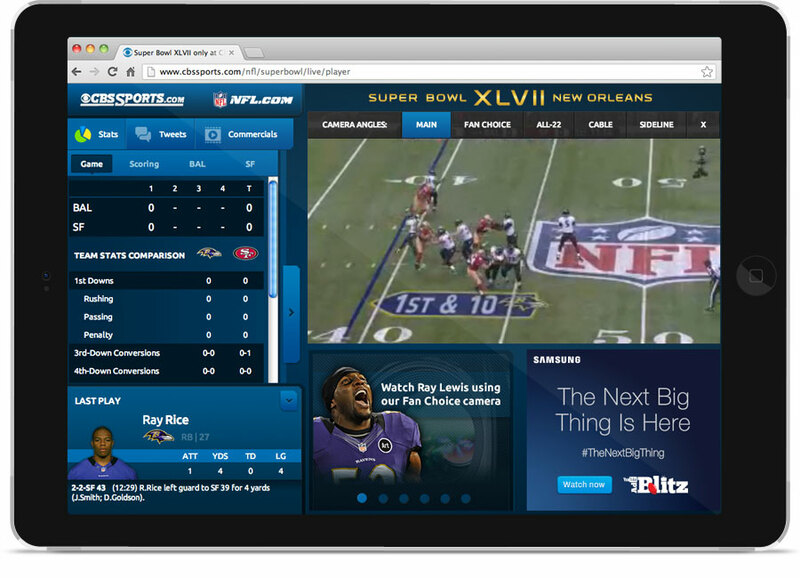 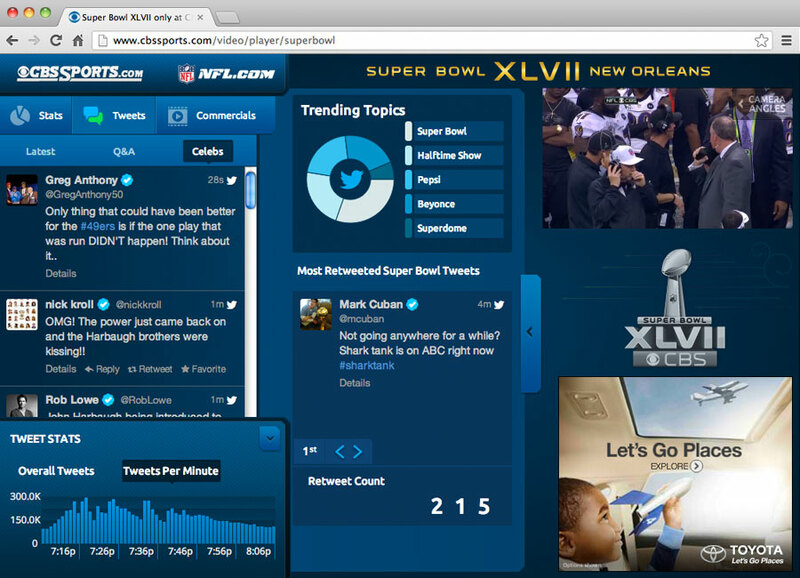 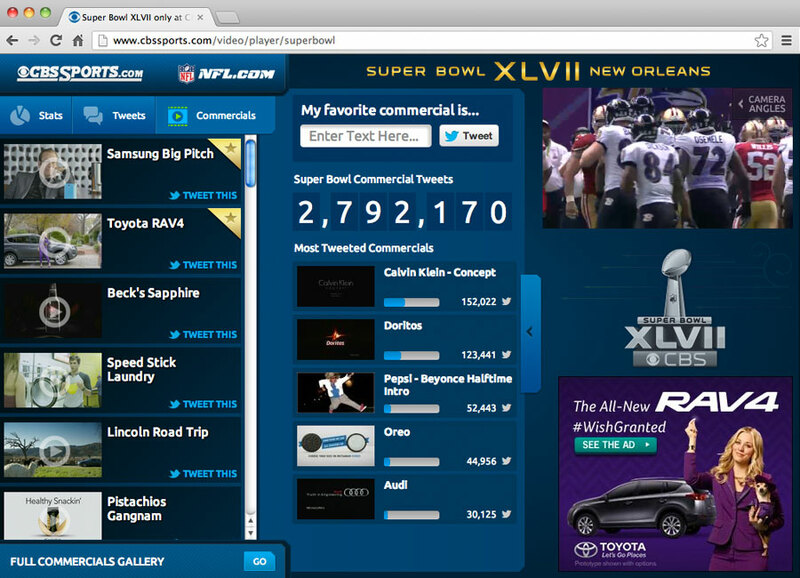 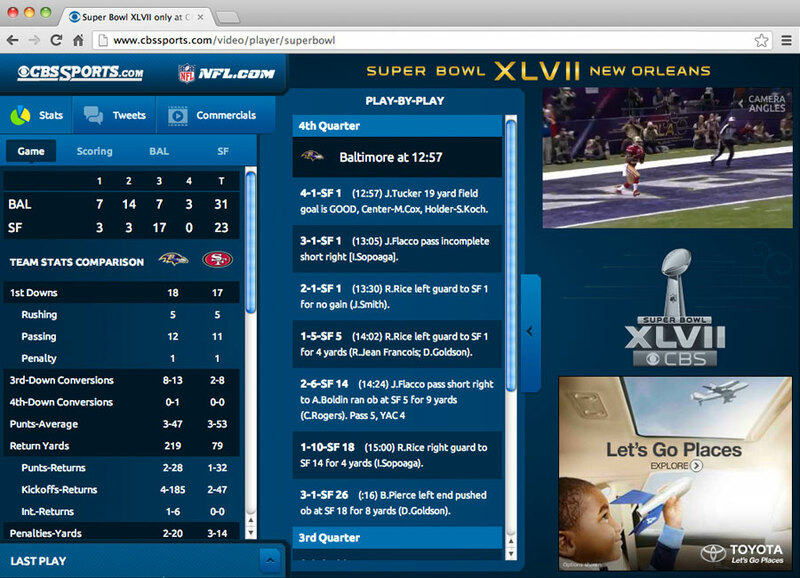 For Super Bowl XLVII in New Orleans, the live player was created to give users access to multiple camera angles, real-time stats, curated tweets about the game and on-demand access to commercials as they aired. 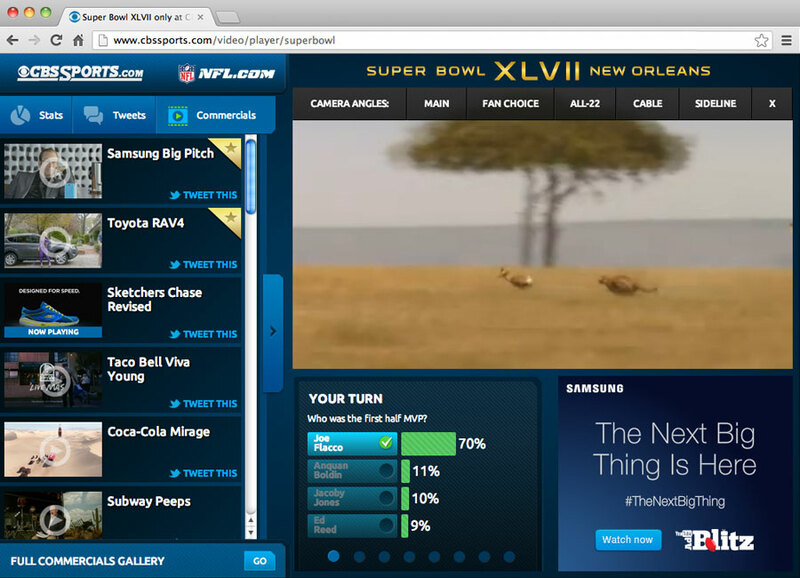 Also included were social stats, user polls and player/celebrity facts throughout the game. 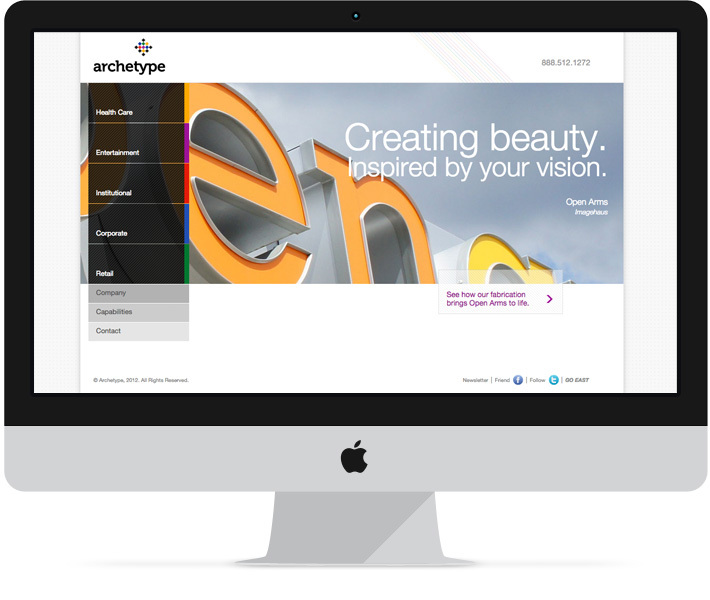 I was tasked with creating a clean, simple design that would allow Minneapolis-based sign manufacturer, Archetype, to showcase their work to prospective clients and partners. 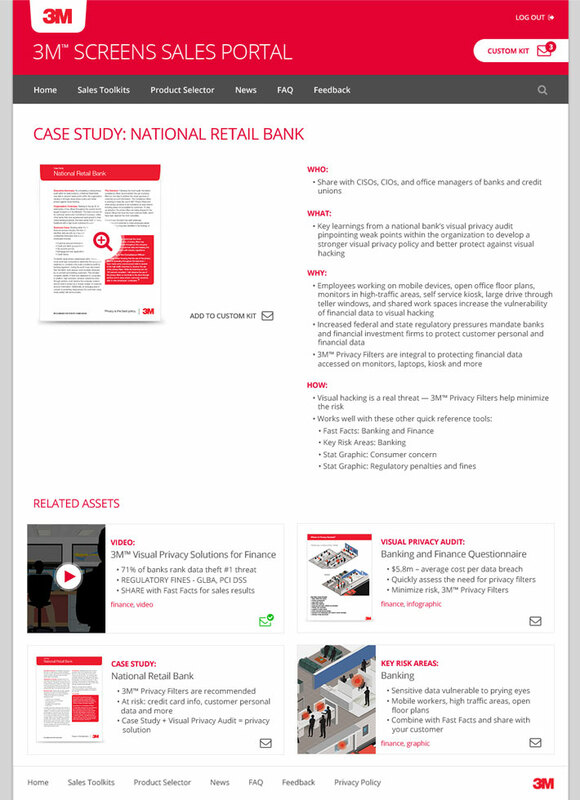 I was responsible for bringing a completely new look to the interface that focused on clean, clear hierarchy and legibility along with a completely revamped navigation menu. 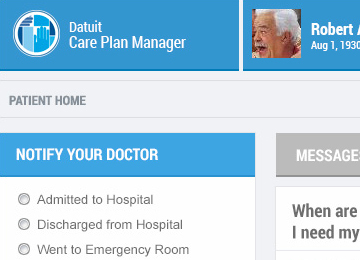 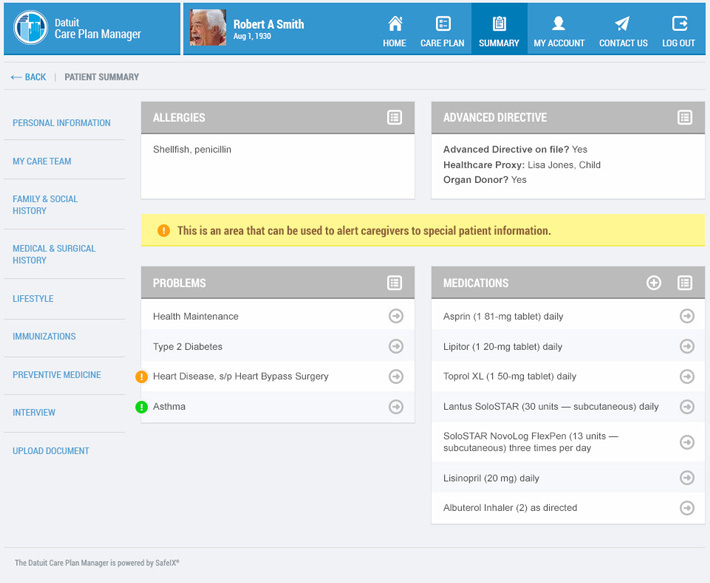 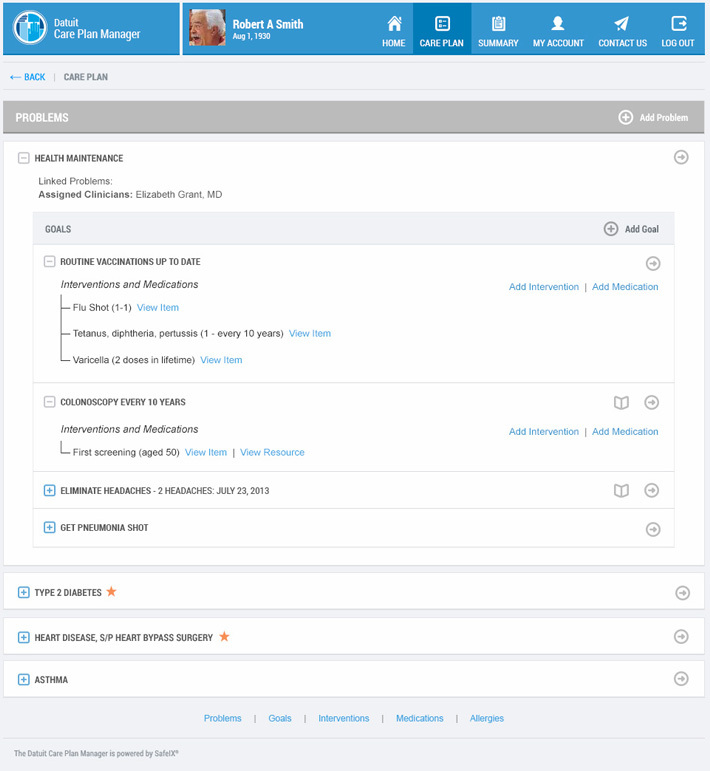 I was asked to create an updated look for the Datuit Care Plan Manager, an app that allows all of a patient's caregivers and Drs. 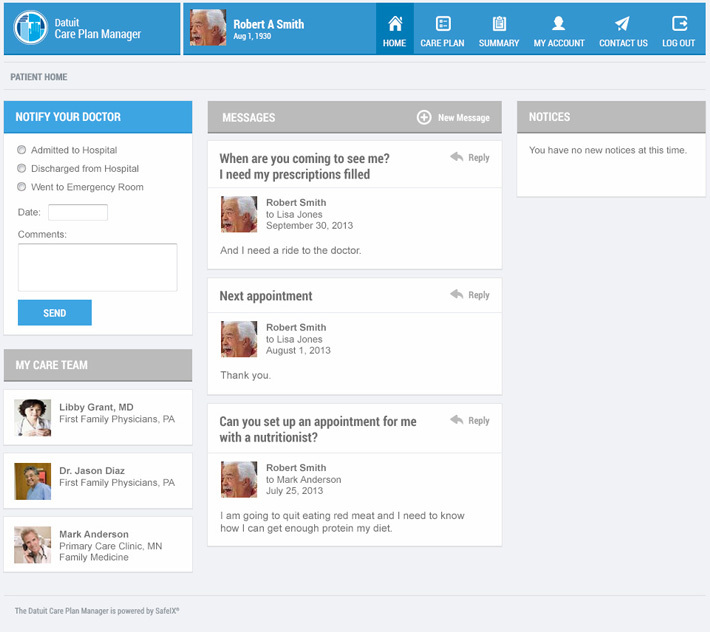 to easily communicate with one another and family members. 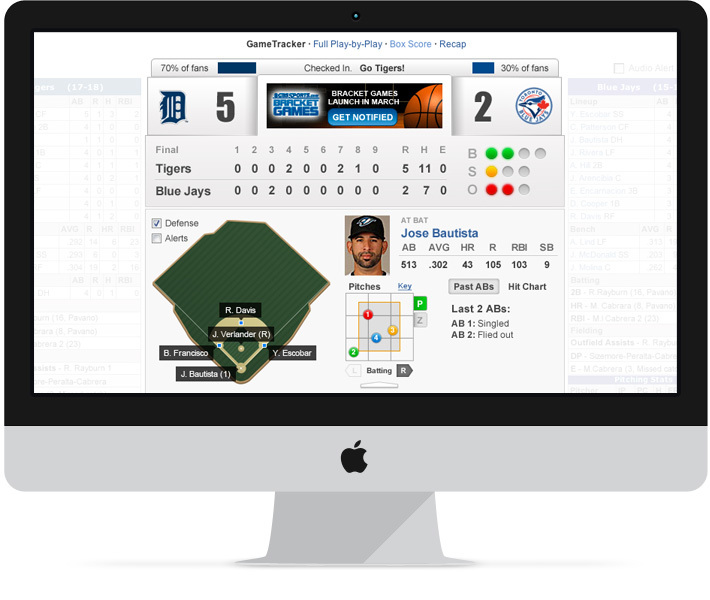 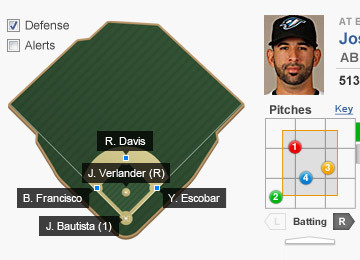 For the MLB Gametracker, I was asked to refresh the look of the UI as well as update the batter's strike zone information panel. 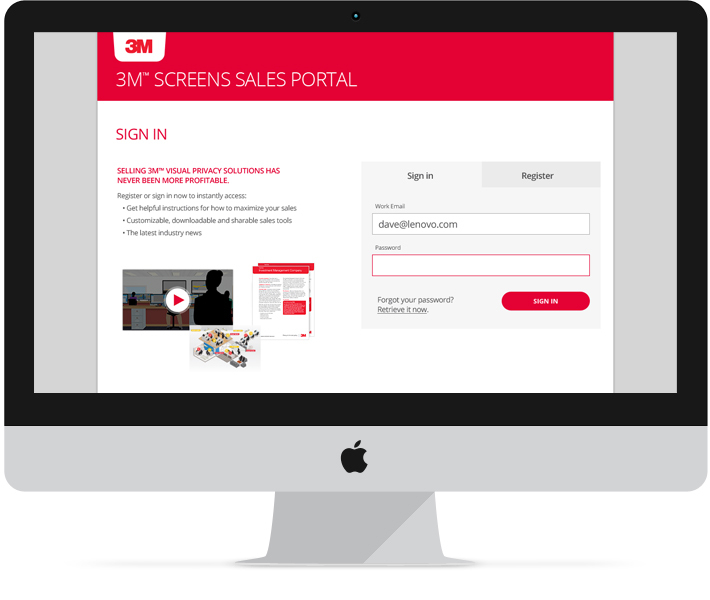 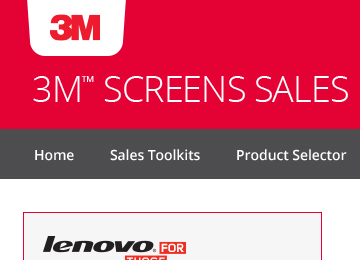 The 3M Screens Sales Portal was designed to provide resellers access to information and data to help sell 3M Screen Protectors. 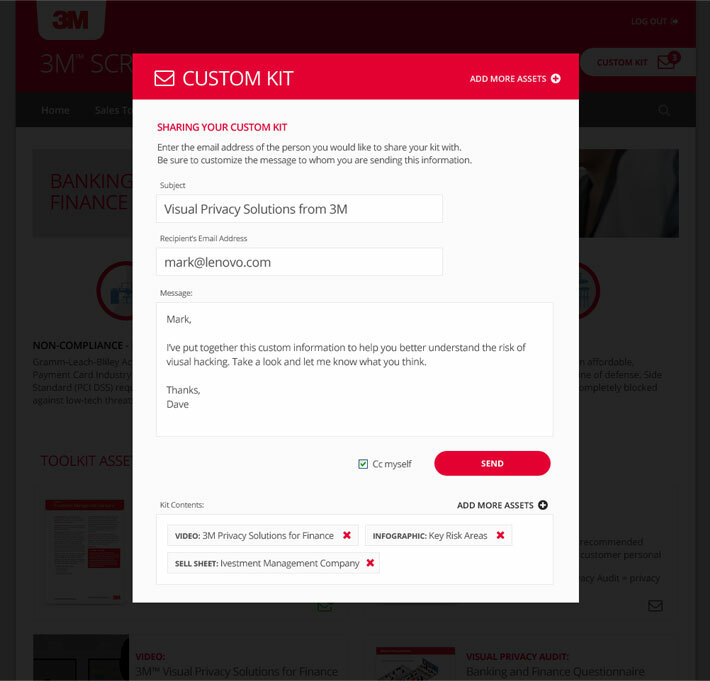 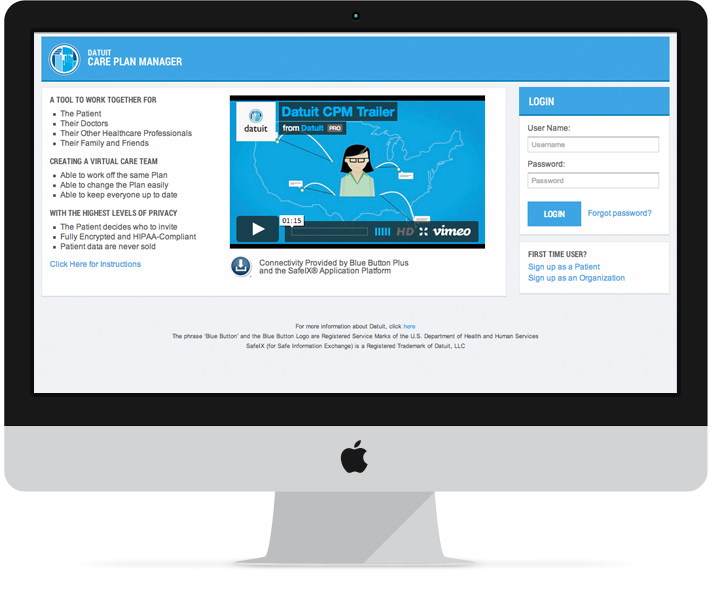 Information for each vertical market was collected into a 'kit' from which users could share assets with prospective clients. 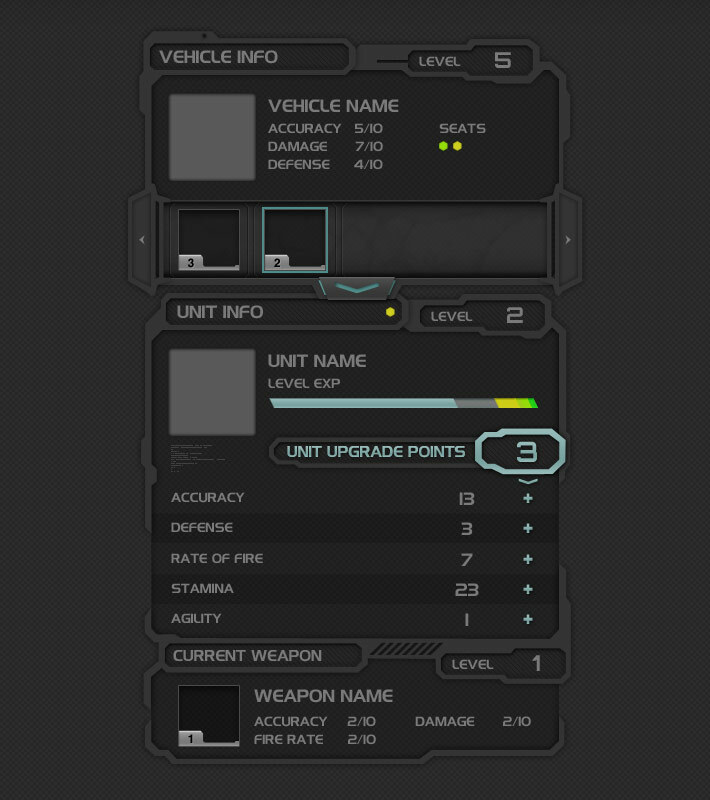 This was a personal project for a game concept that a friend and I worked on together. 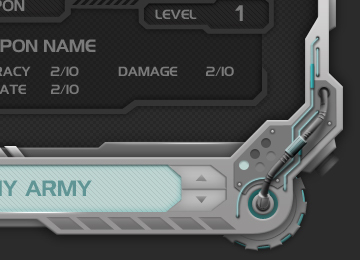 The premise was that a user could build an army over time and battle their friends in an attempt at total galactic supremacy. 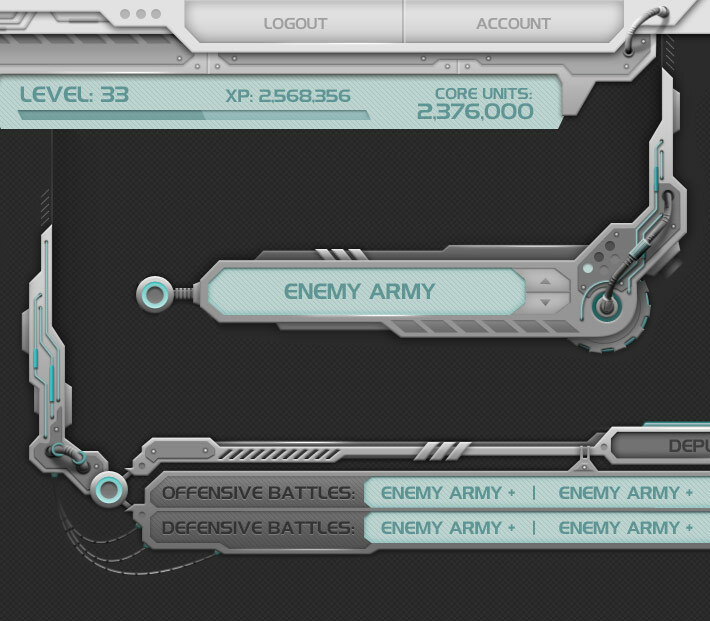 These screens show the UI for the individual army units and the account panel. 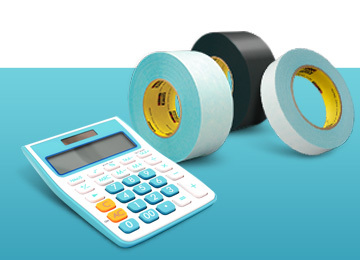 I was tasked with creating a user interface for 3M Industrial Adhesives Tapes Division's cost calculator. 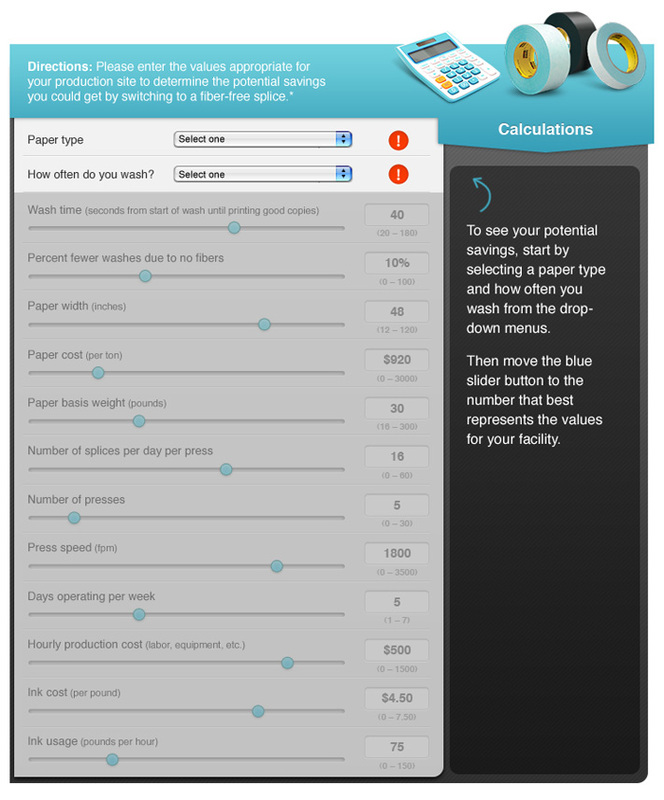 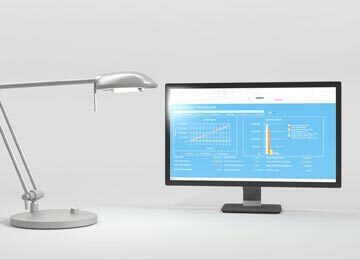 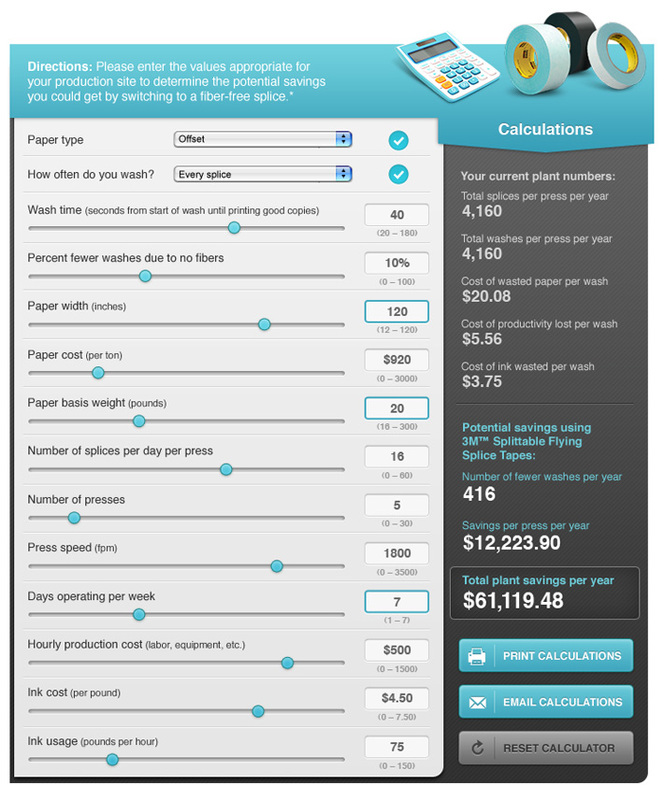 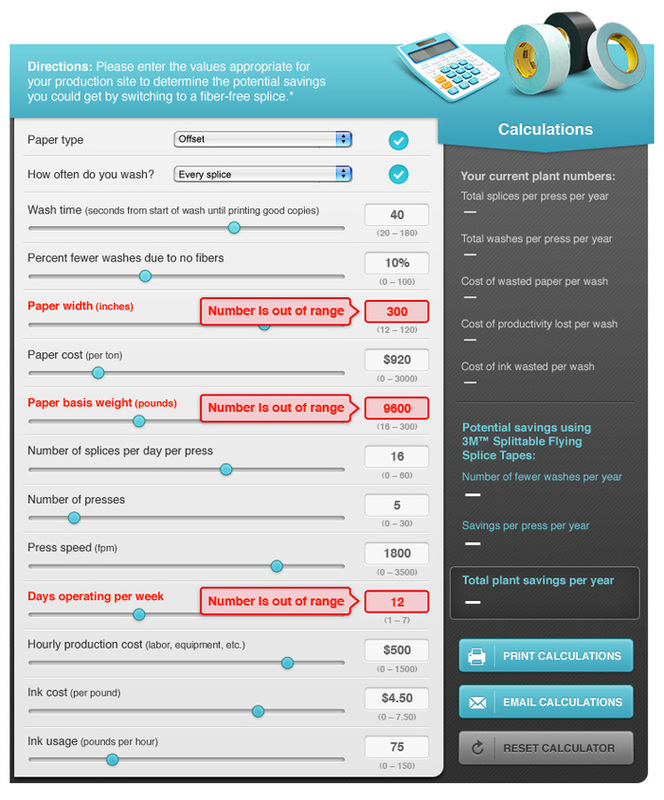 The calculator allows users to input information about their print facility and see the potential cost savings of switching to a 3M tape. 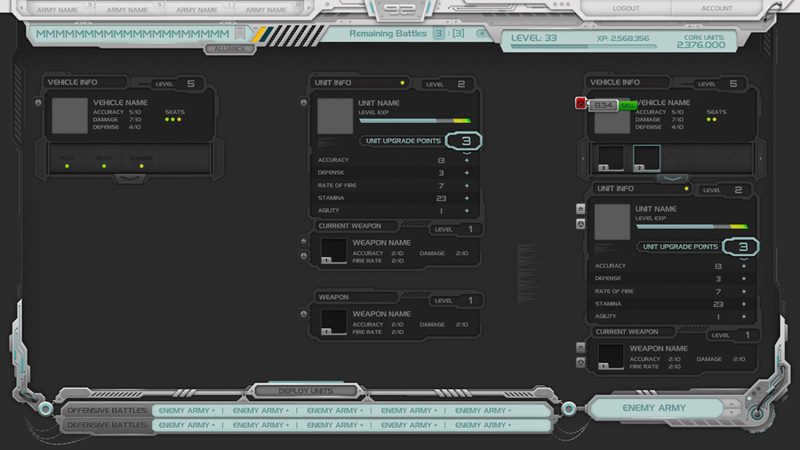 Below are a few videos on which I have either animated, illustrated or done both. 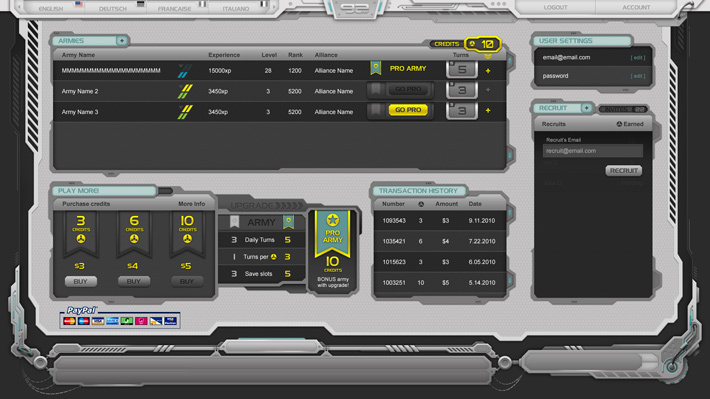 My role in all included concept and storyboards.